Following on from the successful launch of the Model 3 riaa, and the Model 5 power amp, SJS Electroacoustics are pleased to present the new Model 7 line stage pre-amplifier. 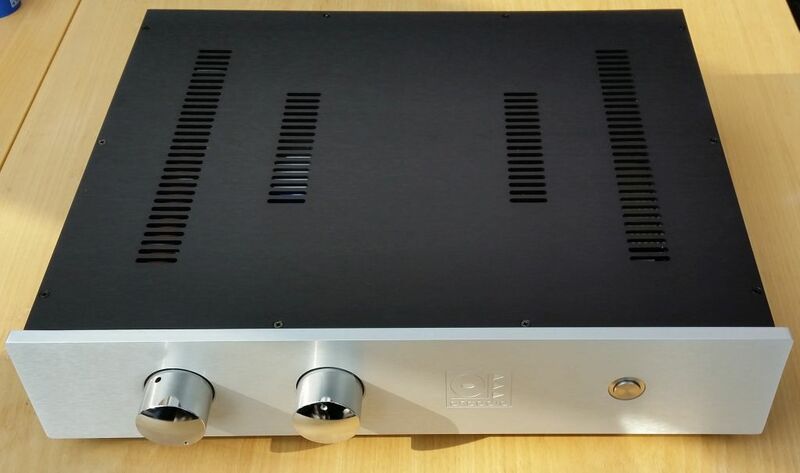 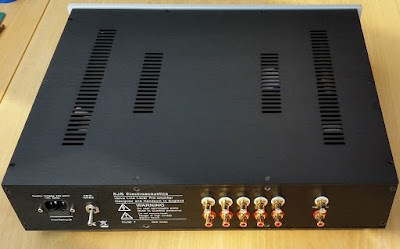 The Model 7 has been designed as the 20th Anniversary re-imagination of the original Arcadia Model 1 line stage pre-amplifier, which was first delivered to customers in early 1997. 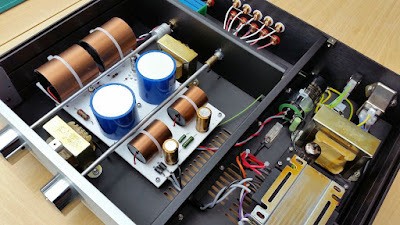 The Model 7 line pre-amplifier is hand built to order in England, and therefore we are bale to offer customisation to meet your sonic preferences. 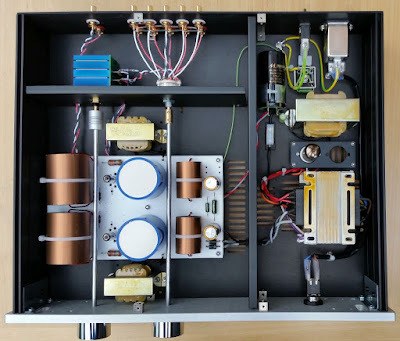 Bespoke customisation of the internal components is possible to meet our clients' specific requirements, whether it is replacement of the Audyn capacitors with Duelund RS or CAST or possibly even using Tantalum film resistors, for example, these can be discussed at the point of ordering. SJS Arcadia amplifiers are available from Definitive Audio in Nottingham.